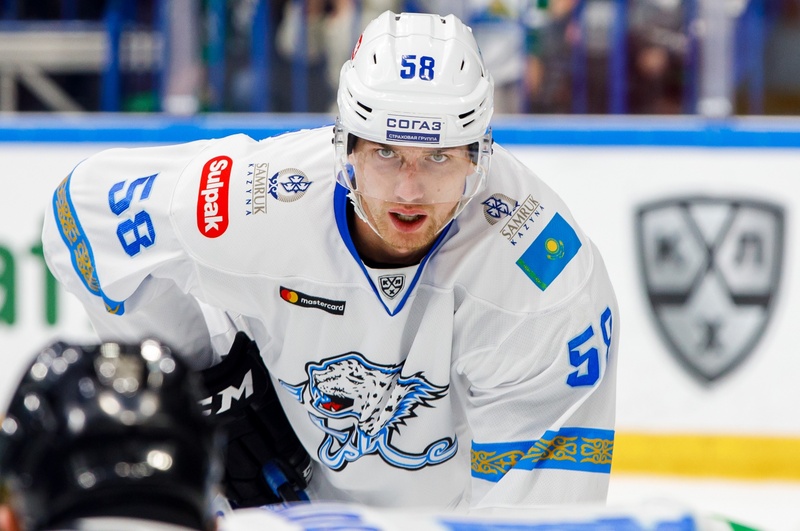 The Barys’ defenseman was just named the top defenseman in January. 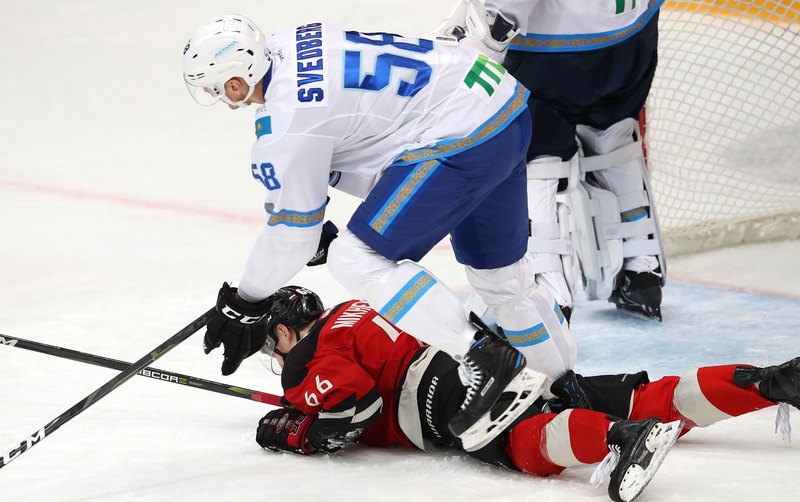 In this interview with KHL.ru, Viktor Svedberg talked about his life, his move to Barys, the comparison with Zdeno Chara, and his team’s goals for the season. In early December, the Kazakhstani club announced to have signed a two-meter tall defenseman, who is now the League’s tallest player. Svedberg was born in West Sweden, in Goteborg. He started playing following his older brother, then also their sister joined him. Anticipating the obvious question about basketball, he said right away: “I tried playing basketball, went to a few practices, but I didn’t like it.” In the end, the only pro hockey players in his family are now Viktor and his sister Karin. 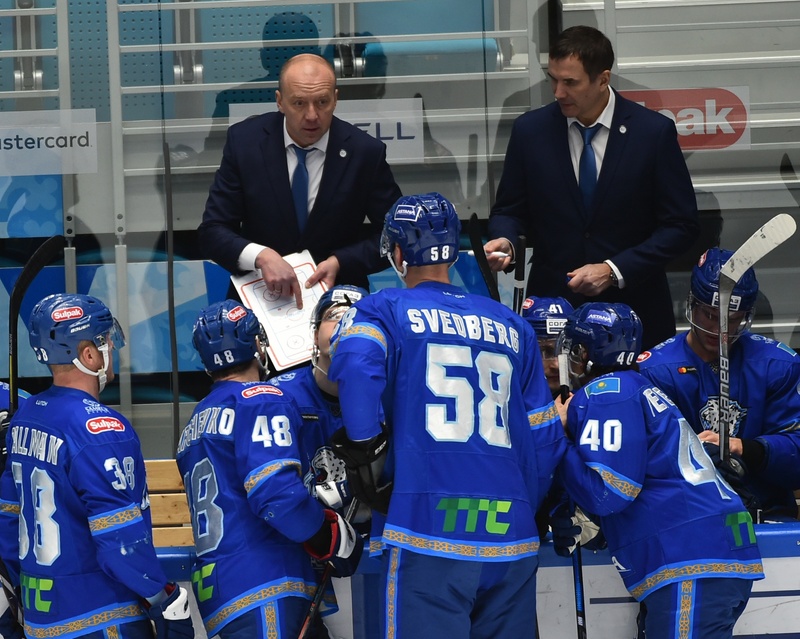 In January, Barys’ schedule has been pretty hectic as the team played 12 games. However, Svedberg had no problems with it. “It wasn’t hard at all,” Svedberg confirms. “You know, in the AHL you had to play three games in three days without any pause. That was hard, but when you have a day of rest after a game, it’s enough for the body to recover. Frankly, I don’t think about the calendar. I am not in a position to change anything; it’s better to consider how to help the team winning every game. Svedberg played only a couple of months in the KHL, but he has definite ideas about the League. “Generally speaking, I like to play against the best teams. When the battle lasts until the last second, there is a minimal difference in the score, or the game is tied. It’s exciting. It’s harder, but this way you get to improve. 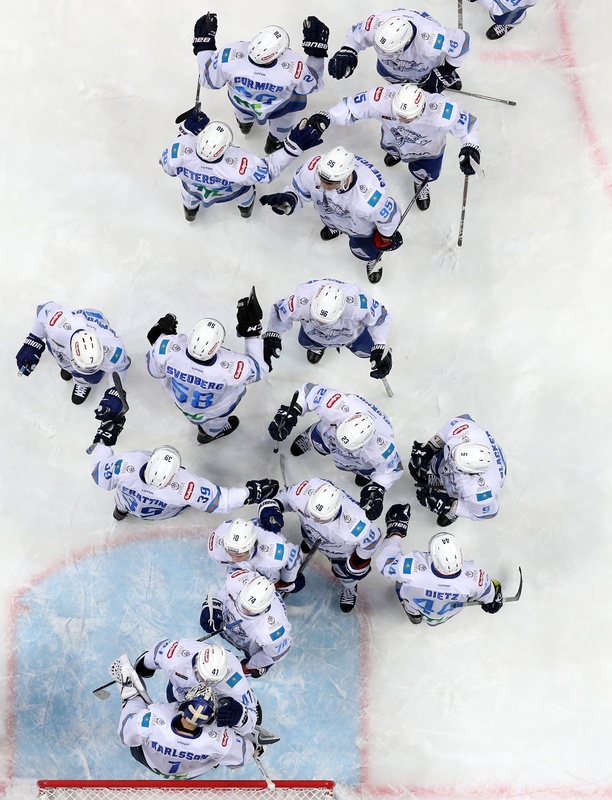 Recently, playing against SKA was good, so it was against Salavat Yulaev. Such games are pure adrenaline. And, of course, any Swedish player is always pleased to defeat a Finn team, so I warmly remember our big win over Jokerit, even if the team does not consist entirely of Finns, but there are also North Americans and Danes. It was still great!” Svedberg concludes with loud laughter. Career: 2010-2013 Frolunda, Sweden; 2013-2018 Rockford IceHogs, AHL; 2015-2016 Chicago Blackhawks, NHL; 2018-today Barys Astana.